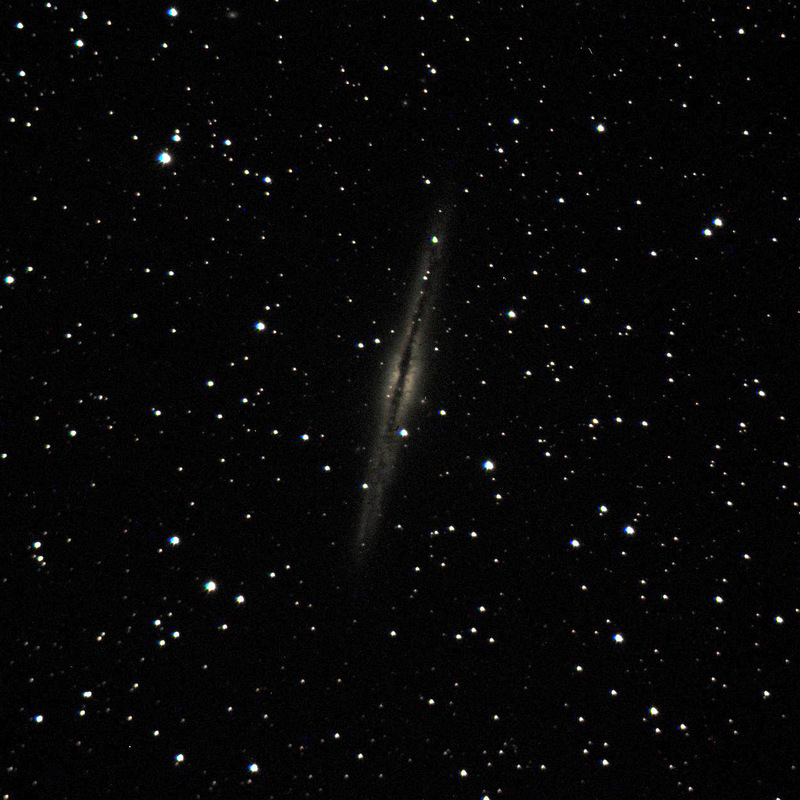 Astrophotography with 8-inch Schmidt-Cassegrain telescope (SCT) “piggybacked” on PMO’s 24-inch telescope. 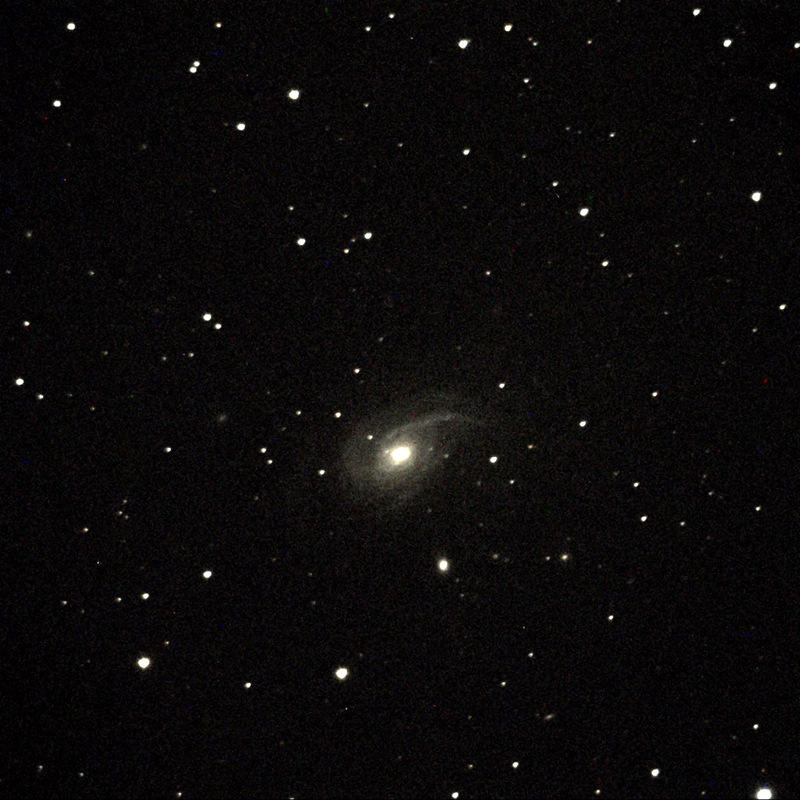 Sometimes called “island universes,” there are literally billions of galaxies in the observable universe beyond our own Milky Way, at least a few thousand of which are close enough (typically within 250 million light years or so) to observe and photograph with medium-size telescopes such as those at PMO. 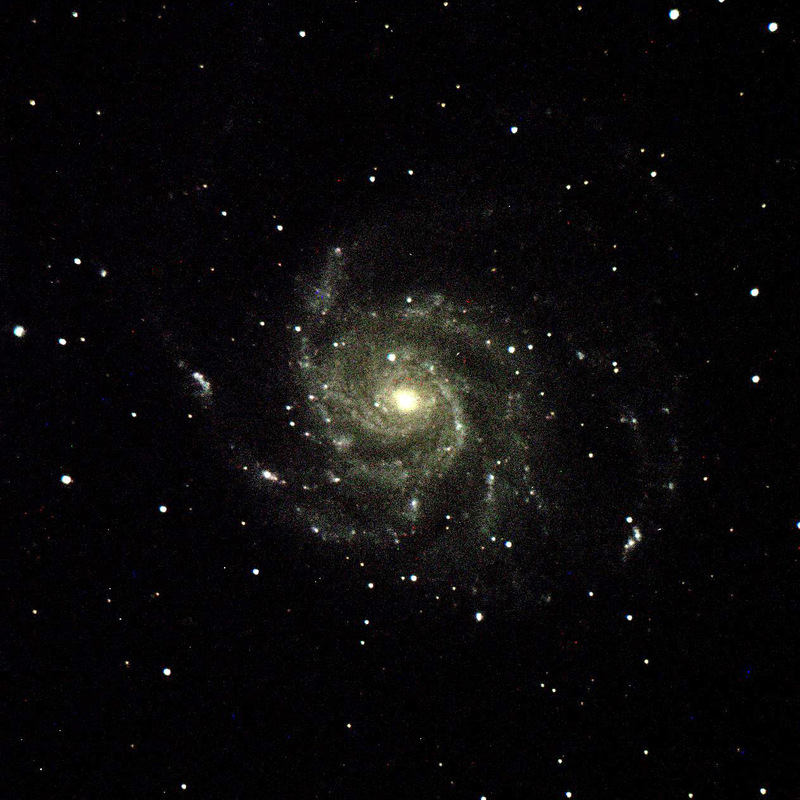 Most are at least tens of thousands of light years in size. 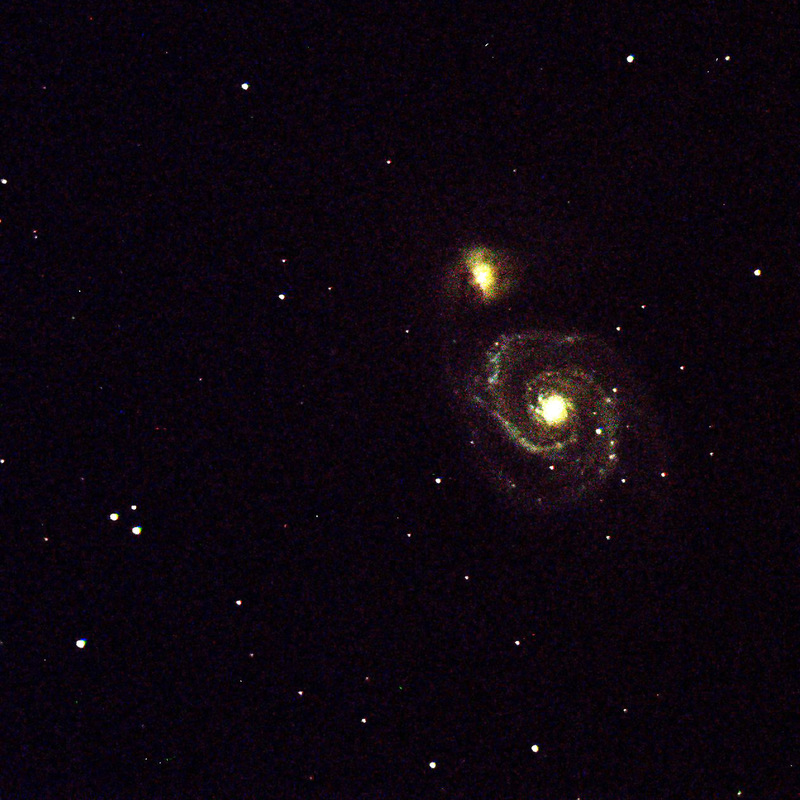 Galaxy types include spiral, elliptical and irregular. 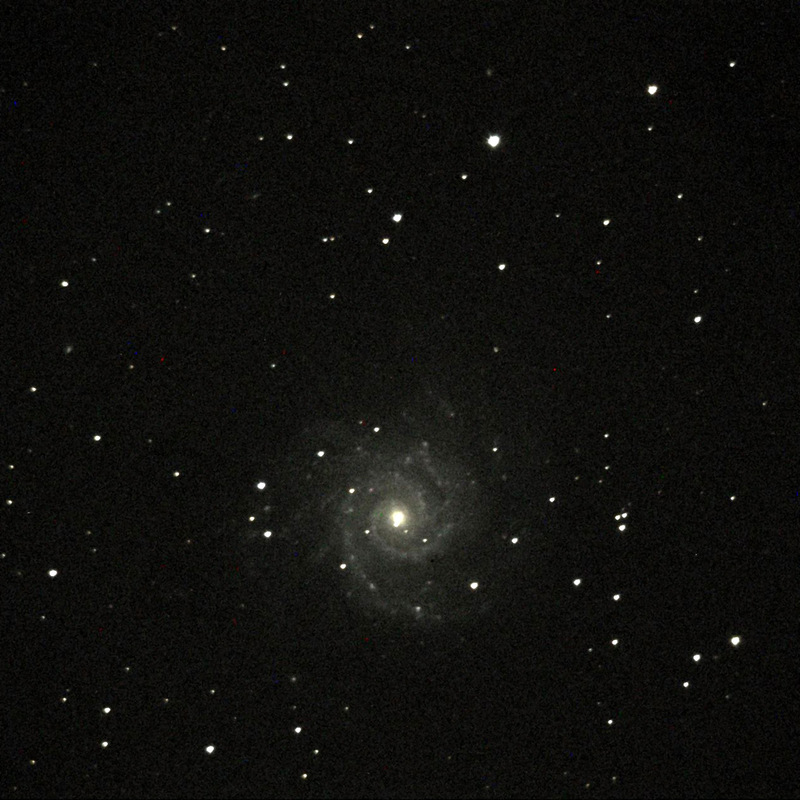 M33 (Pinwheel), M51 (Whirlpool, a double galaxy), M101 and ngc253. 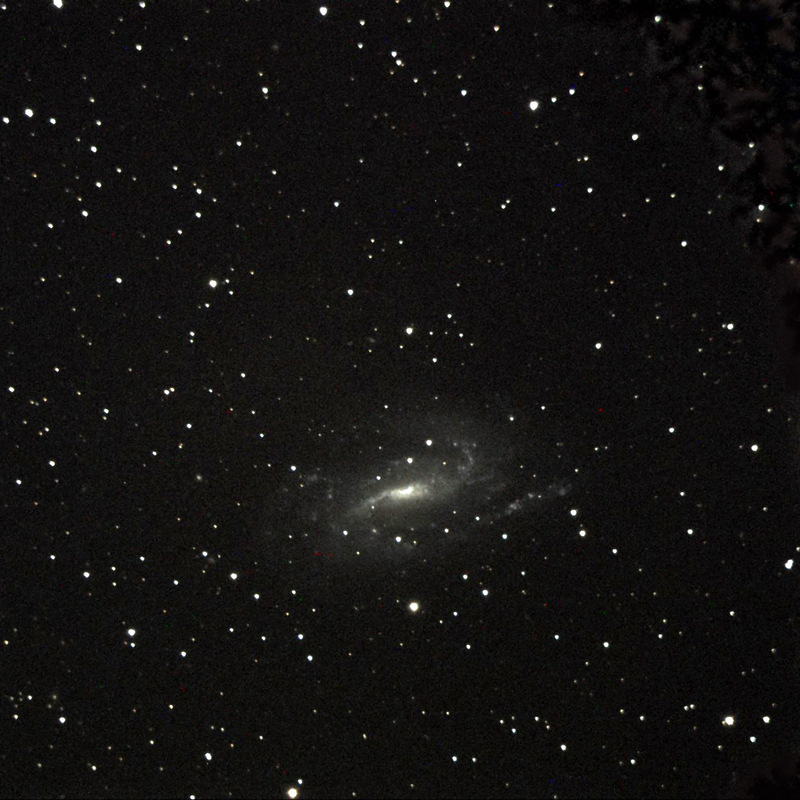 Andromeda is also very nearby … too close to fit in the field of view of the camera! 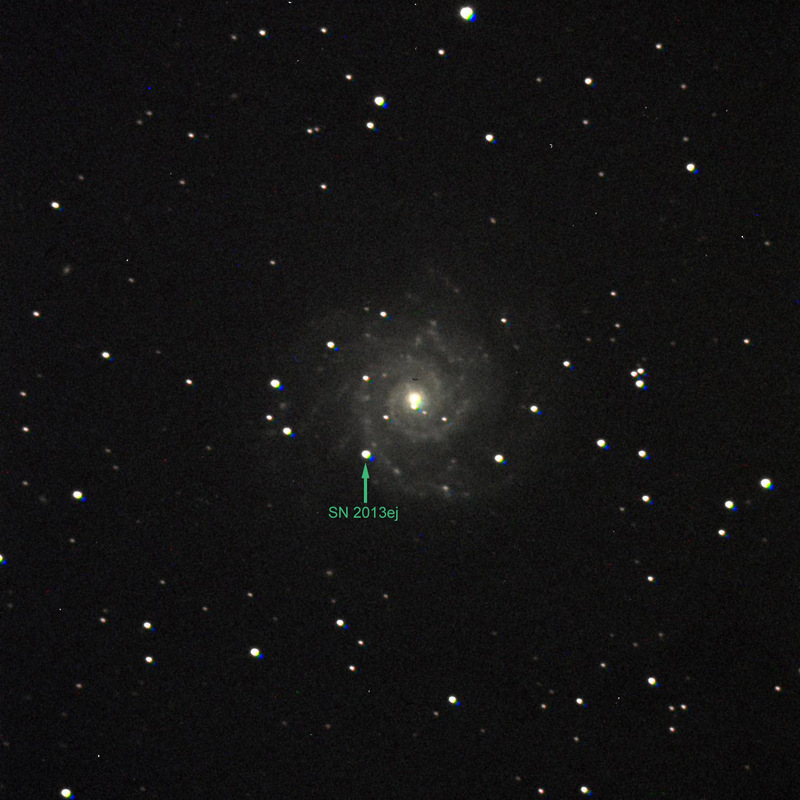 Images of spiral galaxy M74 taken in 2013, including identification of supernova 2013ej, which was as bright as a number of the much closer foreground stars in our own Milky Way galaxy. Four more nice spiral galaxies, all likely within 50 million light years away or so: ngc772, ngc891, ngc925 and ngc2903. 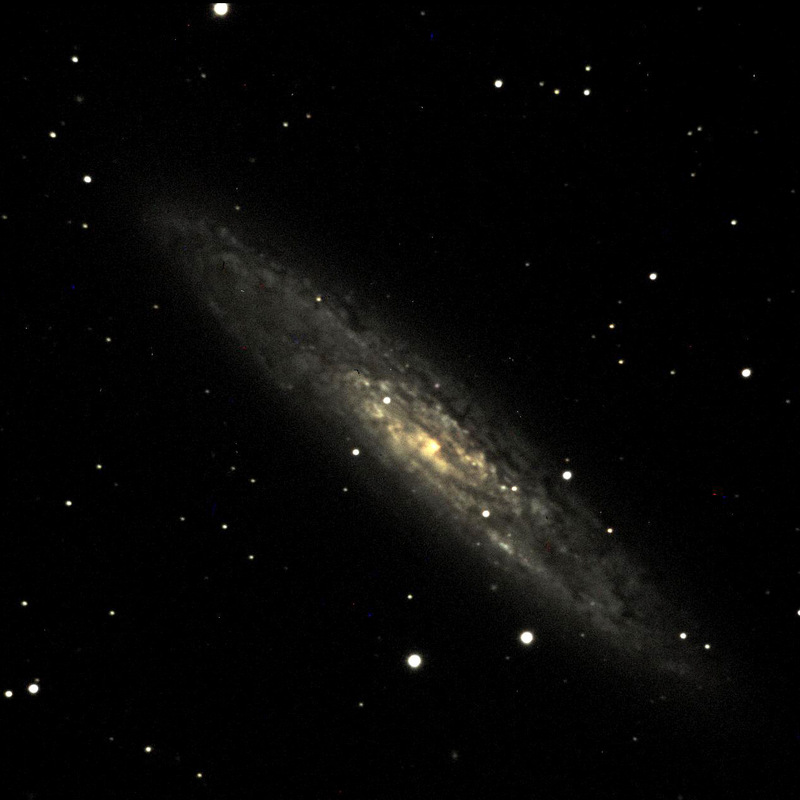 With over 8,000 objects (many galaxies), the ngc (“New General Catalog”) is much larger than the Messier catalog. 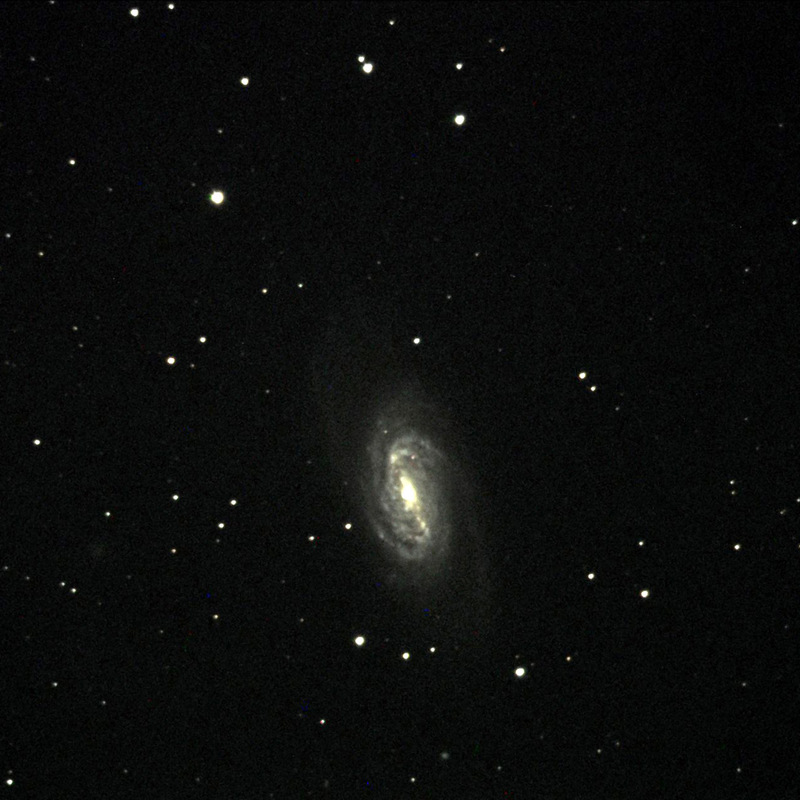 The majority of the ngc objects that are far enough north can be observed visually in PMO’s 24-inch telescope. A couple examples of dwarf galaxies, similar in some respects to the Large and Small Magellanic Clouds visible from the southern hemisphere. 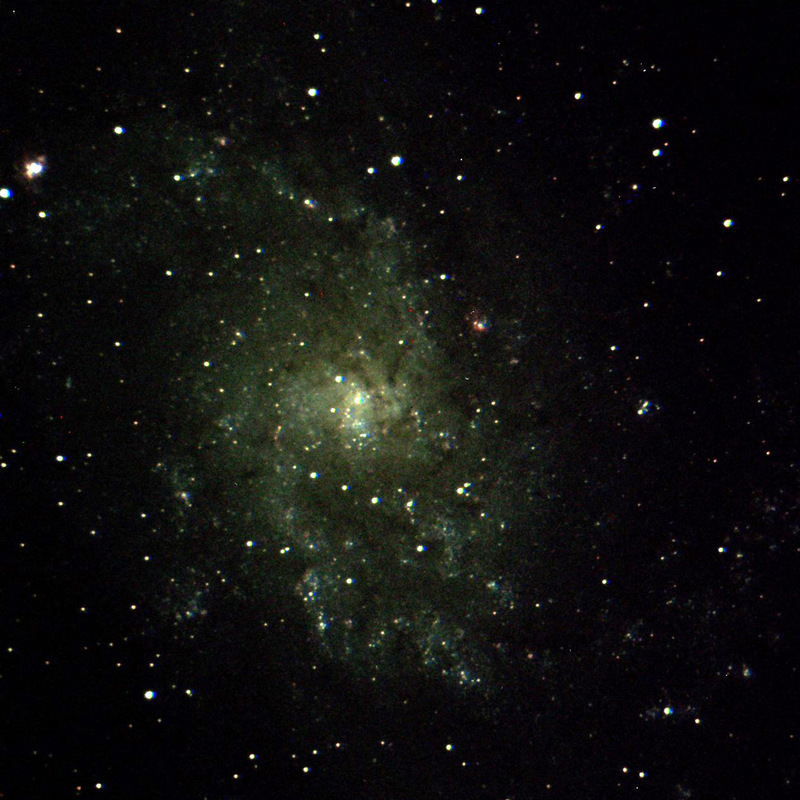 Left: Barnard’s Galaxy. 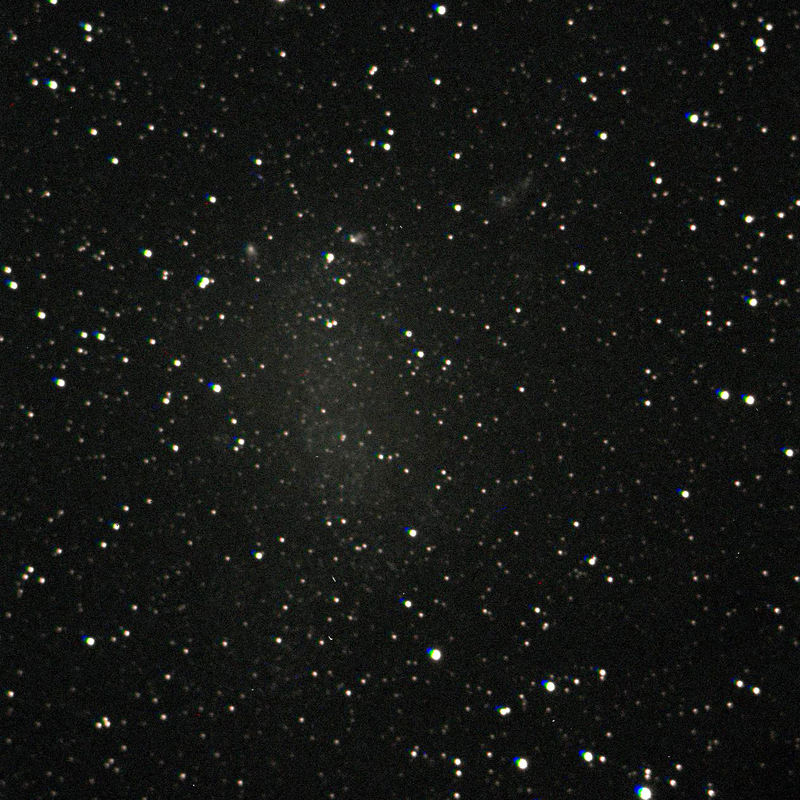 Right: Fornax Dwarf Galaxy. Although only a few million light years away, these are difficult to see visually. 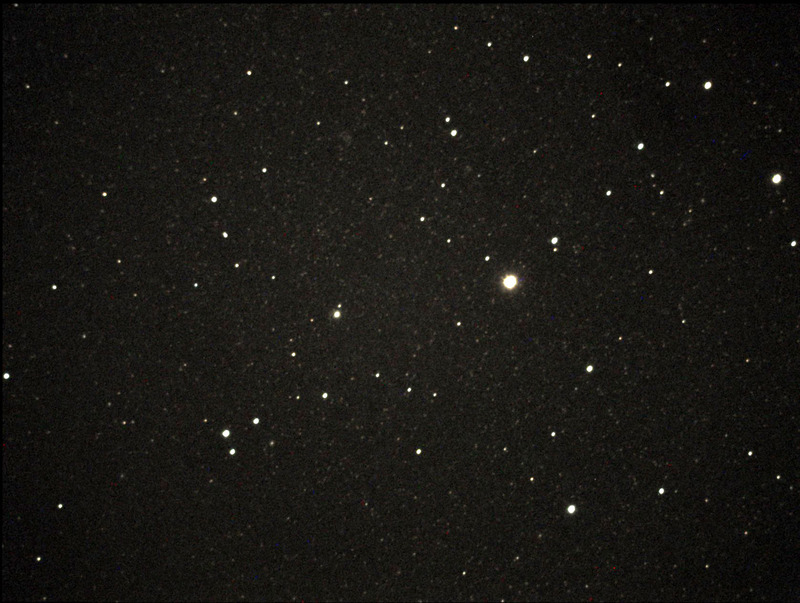 More distant dwarf and low-brightness galaxies are difficult even to photograph, but are a topic of research done at PMO. Return to the main image page.